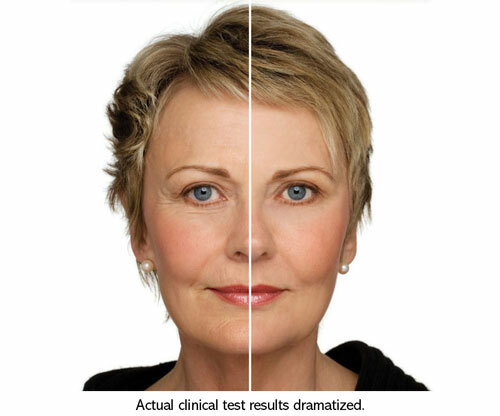 Diminish visible wrinkles and crow’s feet and look years younger in 14 DAYS! Scientists in a quaint village near the coast of France discovered a natural form of algae with exceptional restorative powers for the skin. Originally tested to help reduce cellulite, a female test subject tried it on her face and couldn’t believe the fabulous results. 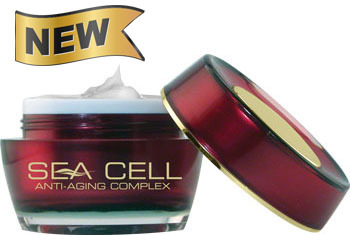 Smoother skin, hydrated skin, younger looking skin in a mere fourteen days. The natural ingredient that can change your looks … and your life – starting TODAY! Skin averaged 8.5 up to a whopping 40% smoother! Average volume of wrinkles went down an average of 11.5 up to 85%! After just six hours skin moisture increased up to 59.5%!